Game apps gain more and more popularity among users. First of all, it's fun. You can get your message through your target audience in an exciting and thrilling way. Secondly, everyone likes games. You can attract new clients by involving them in a competitive quiz or challenging mission. Thirdly it's a non-intrusive way of advertising your goods or services. By engaging your audience into a game, you can start building that very bridge of loyalty and commitment towards your company. If you are still doubting about the advantages of games, you came to the right page. 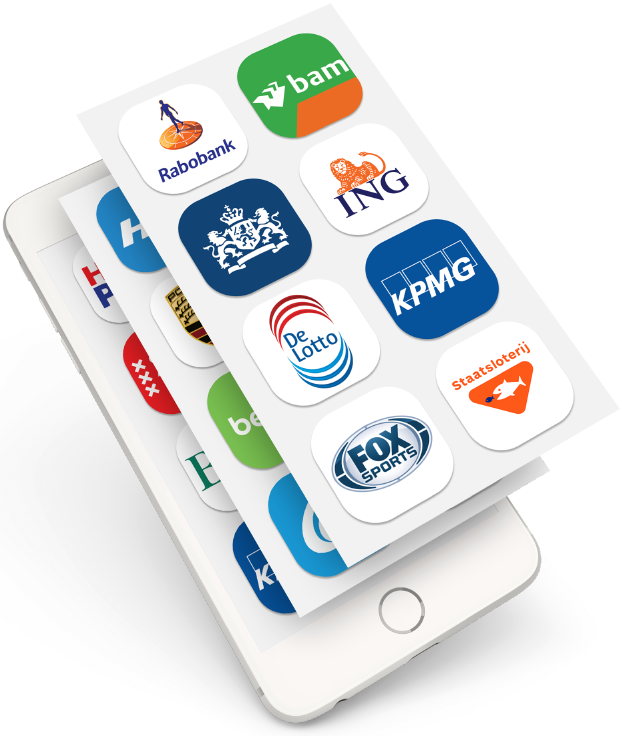 DTT is a professional company which core activity is iOS, Android and game app development in Amsterdam. We have developed more than 20 games with various functionality - from fun, easy games to educational and serious games that play a major role in positioning or marketing of the company. Please check our game portfolio to see what kind of games we have already made. How can a game serve you and your company in the most effective way? People of all ages play games - think of your target audience and the goals you want to achieve. Do you want to attract new clients or increase loyalty in the existing ones? 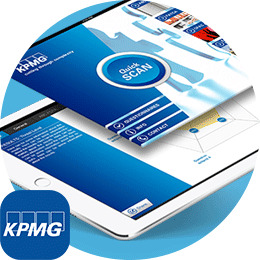 Do you want to convey information in a more easy and eye-catching way? Do you want to involve users into some activity to promote your goods? Do you want to advertise your new product in an exciting way? Then, the platform. We make games for iOS, Android, and Unity. All platforms have their advantages and disadvantages and we will be happy to share our knowledge with you and help you decide on the platform. Then you have hybrid and native apps. What to choose? Both have their pluses and minuses. Native app is an app that is devised for one platform solely. A Hybrid app will work on all platforms. If you need to reach a wider audience - hybrid is the right choice. If you aim for a solid, serious game - then you should go for native. More about the pros and cons of each kind of app you can find in this article. So if you have an idea in your mind, and an understanding of what you want to recieve in the end - DTT is your perfect partner for game app development. Our cooperation will start from the meeting in our office in the centre of Amsterdam. We are very conveniently located and will be happy to discuss your concept at the table. 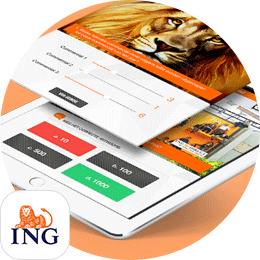 During the meeting we will assist you in the decision-making process, you willl get advise from our competent designers, developers and online marketers. Before starting any project we usually make a thorough research of your market to know where you are standing and where your competitors are. It is always good to learn from the competition - see their mistakes and notice their way of success. Thus we can think of the plan how to position your product or service and stand out of the crowd. Once we are through with the first stage, in some time we will provide you with our vision of the project. It is called a workflow. Our designers will show you an overview of how the app would look on the certain device. This is done to make sure we have the ultimate user experience and an attractive design. At this stage we also decide upon functionality and compose a technical plan. We are open to your suggestions, improvements and ideas. Your extensive feedback will be much appreciated as our goal is to make our client happy by delivering him a quality product. After the settlement of all technical issues we will estimate the budget of the project and start the development process. We are very keen on deadline management and final delivery of an exceptional quality. Our team of diligent, hard-working developers can guarantee you a product you can be proud of and that can be of a big success for you and your company. During all stages of development we stick to the policy of absolute transparency. It means that we are open, honest and communicate with you as often as needed. We will keep you involved in the project, sometimes directly, sometimes indirectly, but that doesn't mean that we will keep you busy. We take work out of your hands and try to bother you only on the most important issues where your feedback is crucial. DTT is a company that strives to build long-term mutually beneficial business relations. The history proves that it is a way of success. A lot of customers have come back to us and let us do other projects for them. We don't want to sound baseless, so just check our references to see what kind of partner we are. DTT has extensive experience in developing business apps for both public and in-house distribution. 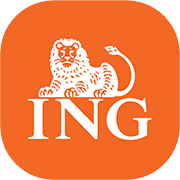 We have developed such apps as ING Marketing day app and BAM Inspiration solution. Our aps have great succces in the app stores. Among our most popular apps are RIVM Tick bite awareness app , Doula Labor Coach app and OSR Augmented Reality app. Game apps are an effective and fun way to support a campaign and increase customers' loyalty. Our most fine examples of the developed games are Krasloten December game and PokerConnect app. Apart from apps DTT specializes in developing sucessfull websites for different purposes. 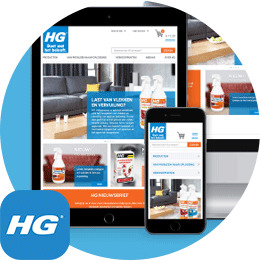 HG Webshop and HG Order Portal are few examples of the web solutions we have made. DTT is a multimedia company that can develop your app idea into a fully functioning game app using innovative approach, proactive attitude and responsible management. At DTT we think and act along with you as a trustworthy and reliable partner. We always strive to deliver only good quality products, however, if we see that we can't manage the project due to the complexity or lack of our resources, we'd rather refuse then accept it and make a product that won't meet your demands. Our office is located at the very heart of Amsterdam, close to Amsterdam Central Station and the Dam. We welcome you in our office to discuss your ideas, needs and goals. With our experience we are quickly able to determine the exact odds of your app. Please contact us or schedule a meeting to see how can we serve you in the best way. 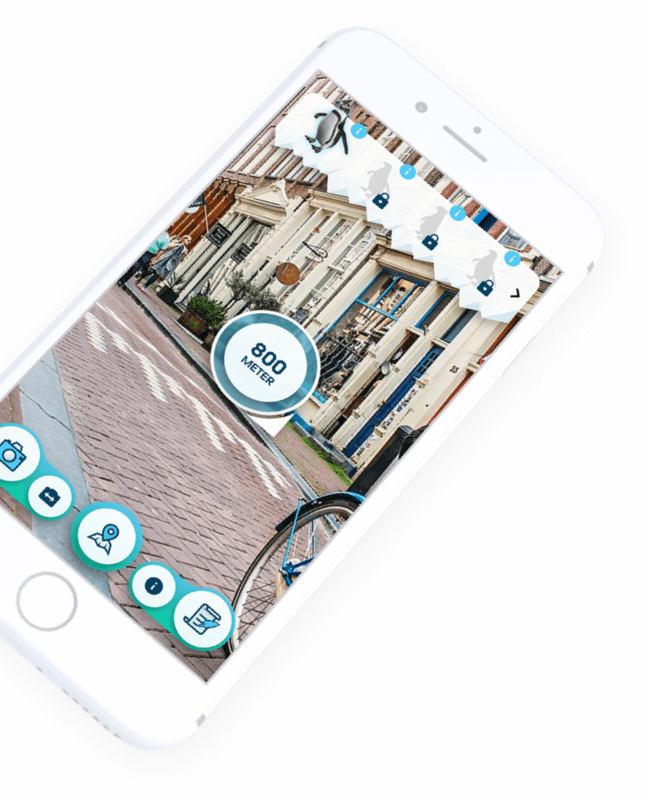 DTT is your company for game app development in Amsterdam! 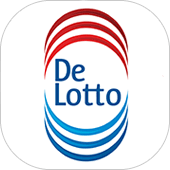 Good at executing a concrete idea"
"For our most popular and best-known lottery scratch-card, December Calendar, we came up with the idea to develop a fun game that you can play both on the PC and on your phone. For this, we started looking for a multimedia partner and found DTT. Despite the short timetable, DTT has made a super game: the December Calendar game. This game, starring the penguins from the December Calendar 2014 lottery scratchcards, is based on an existing game and is intended as a free fun bonus. You can't win (money) prizes, but you can get the highest score! Communication was smooth, clear and fast and we could always turn to DTT if we had questions. DTT also thought actively with us on how we could generate more downloads and gave us good advice where necessary. 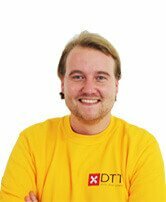 In short, DTT has been an excellent partner. We will certainly continue working with DTT in future."